Snowdon is the most popular mountain in Britain with around 500,000 walking to the summit of the highest peak in Wales each year. 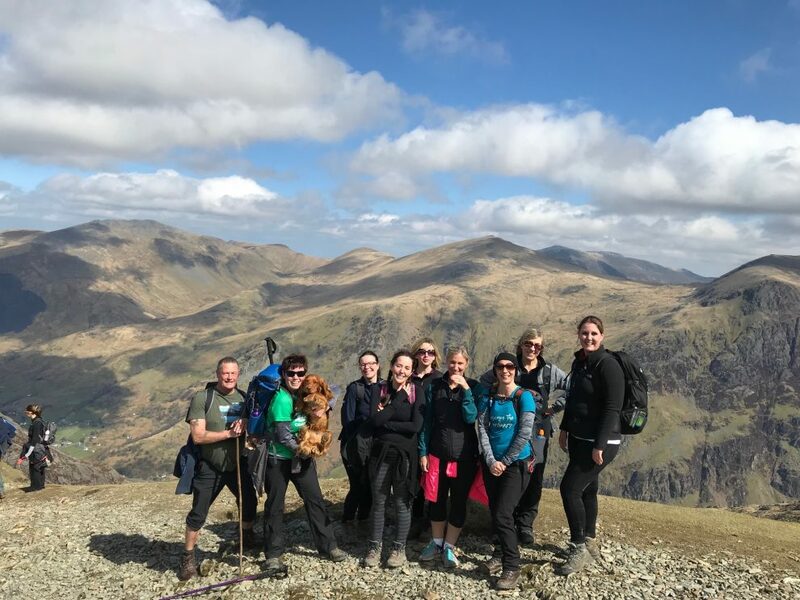 We get a lot of questions about climbing Snowdon so we have put together a page of the most frequently asked questions, tips and advice which we hope will help you stay safe and enjoy your time on Snowdon. 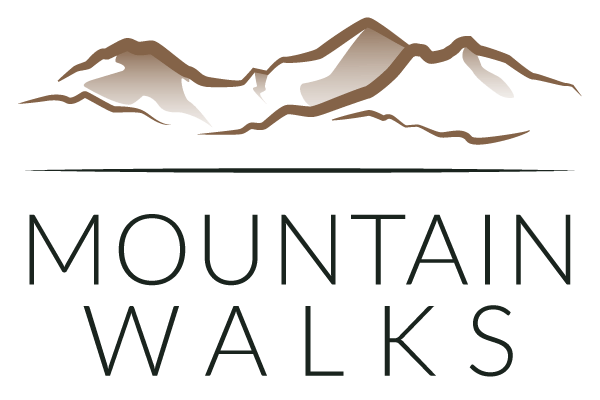 How long does it take to walk up and down Snowdon? 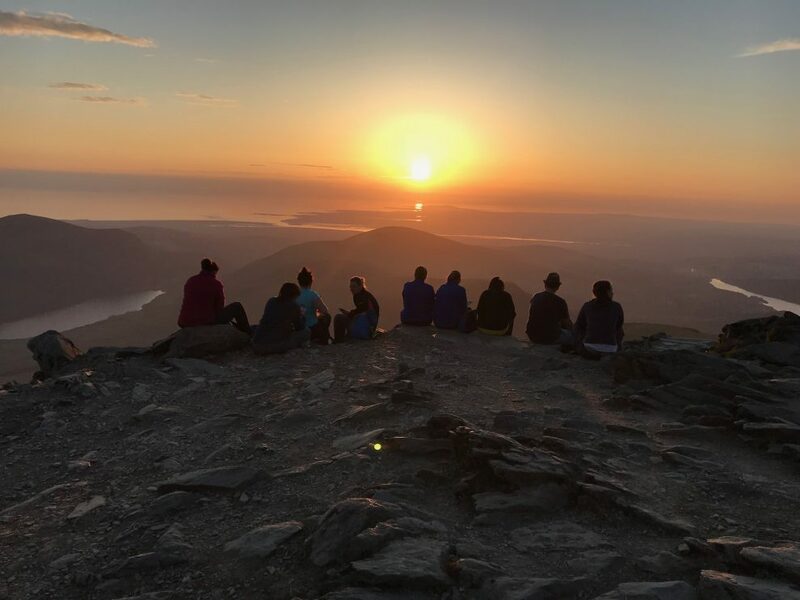 The time it will take to climb Snowdon will vary on your fitness, experience, route and weather conditions. Expect to take around 6-7 hours to walk up and down Snowdon. It may take longer depending on your fitness. How many miles up is Snowdon? 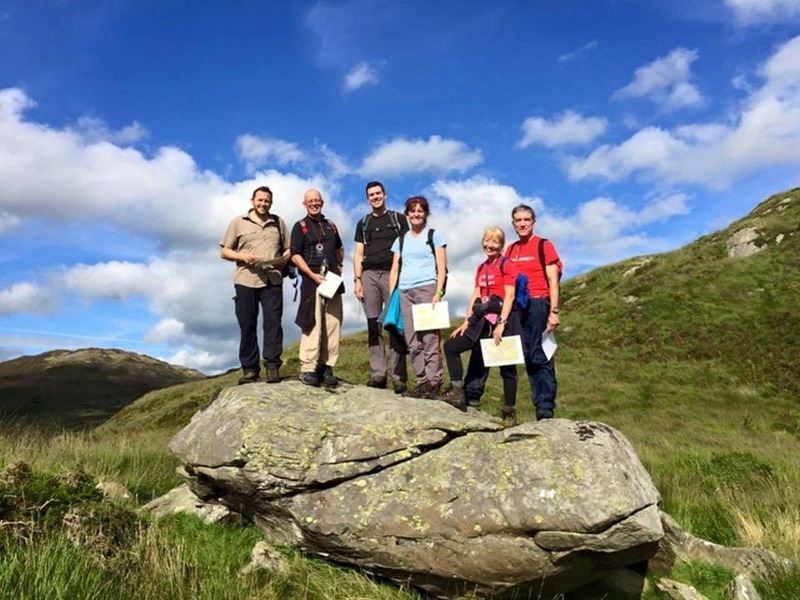 This will depend on the route you choose when climbing Snowdon. The Snowdon routes vary between 3.5 and 4.7 miles. 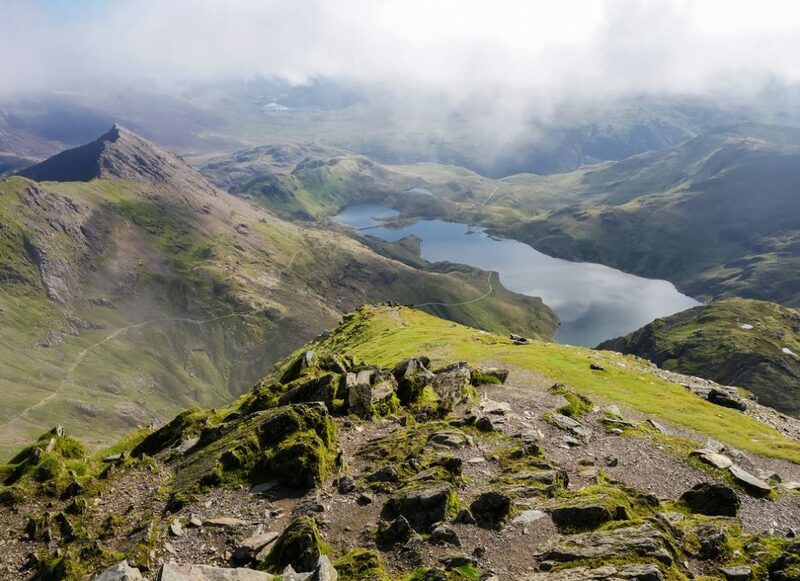 Is Mount Snowdon the highest in the UK? No, Snowdon is not the highest mountain in the UK. Mount Snowdon is also just ‘Snowdon’ or ‘Yr Wyddfa’ to use its Welsh name. Snowdon is the highest mountain in Wales and also higher than any of the mountains in England too. Snowdon is the highest point in the British Isles outside of the Scottish Highlands. Snowdon has a bad reputation due to walkers being poorly prepared and not wearing the correct clothing. In poor weather Snowdon can be a very difficult and challenging mountain especially if you are new to hillwalking. Make sure you are prepared and wear the right clothing when you climb Snowdon. Snowdon is 1,085 metres or 3,560 ft above sea level. Snowdon is the highest mountain in Wales and higher than any peak in England. Is the café always open on Snowdon? No, the café is not always open on the summit and the toilets will be closed too. The café is only open if the train is running. If the weather is bad, the train won’t run, and the staff can’t get to the summit. The train won’t run if the winds are too strong or in winter conditions. Never expect the café to be open, always carry enough food and water as if it isn’t there, and see it as a bonus if it is open. Can I get the train down from Snowdon? Not always. This is a very common issue where people climb Snowdon and then expect they can get the train down. If the train is full then you won’t be getting a lift down. The Snowdon Mountain Railway often sells out weeks in advance and it’s rare for them to have available seats to take people down. If you are walking up then expect to walk down too.